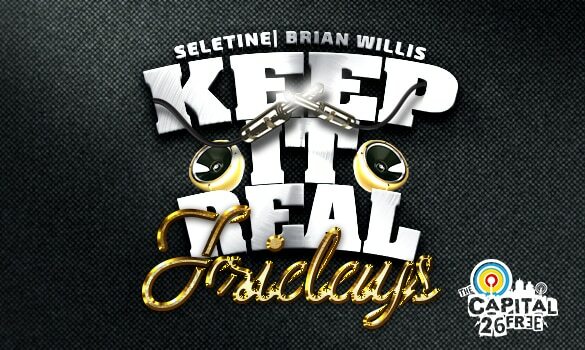 This Week on Keep it Real Fridays! In the news! SELETINE (Social Architect) & Brian Willis (No relation to Bruce!) and take a look at politically charged hip hop song releases; weekend event forecast; Dopeboy Duppy diss aimed at R.Peels, Dexter Basiq having some bars for Monkey Bznz? King of Bulawayo rap; Asaph pops in to talk success of his chart topping hit “Mambo”; his complicated relationship with Cal_vin; music creative process; blogging a** n***! ; his relationship with Tehn & BegottenSun; why he would have no problem wifing his boss’s Ex and so much more! Nigel Mugamu is extremely passionate about the use of tech in Africa, travel, wine, Man Utd, current affairs and Zimbabwe.